Provide quality, long lasting dentistry and support our patients for a life time. 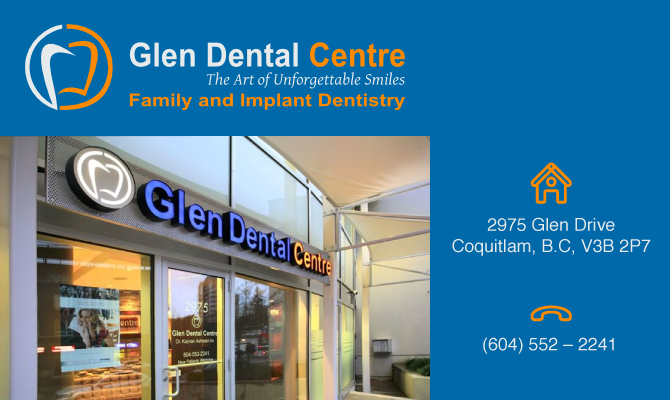 In our dental clinic in Coquitlam, BC, our primary focus is our patients and their individual needs. Our practice is not about the quantity of patients seen on any given day, but rather the quality, individual care and attention to details given to each and every patient every day. We are dedicated to our patients and believe that every patient should be educated about their treatment options and every aspect of transparent and clear. We take the time to inform and educate our patients about their oral health and choices so they can make an informed decision. We also believe in adhering to the standards of evidence based dentistry. Our Coquitlam dental office integrates the best available evidence with clinical experience and patient preference to create individual treatment plans.